Looking for quality, filling snacks to feed your family in just minutes? Look no further! Our satisfying snacks are loved by the whole family! 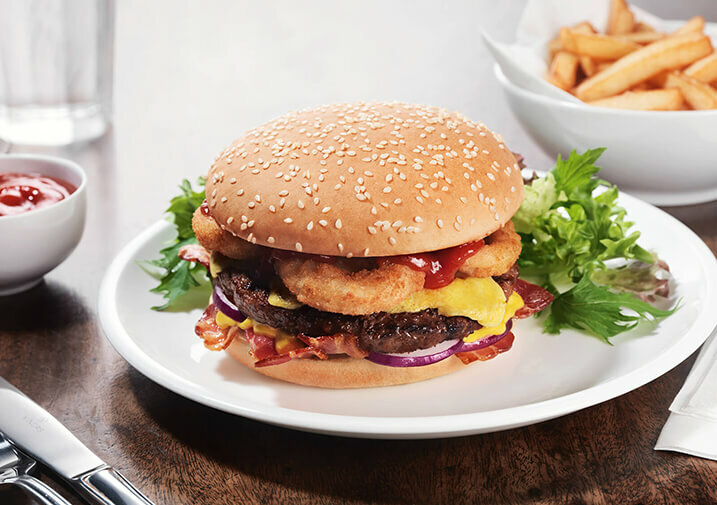 Our burgers are 100% flame grilled to deliver that genuine flame cooked taste.